Washington State has it all - rain forests, beaches and tide pools, unparalleled vistas, volcanoes, wildlife, glaciers, lofty mountains, wilderness, jagged peaks, trout-laden lakes, and wild rivers. The recreational opportunities are endless, from sportfishing and whale watching to whitewater rafting and mountain climbing. There is fun, adventure, and challenge out there for all ages. Travel Washington State! 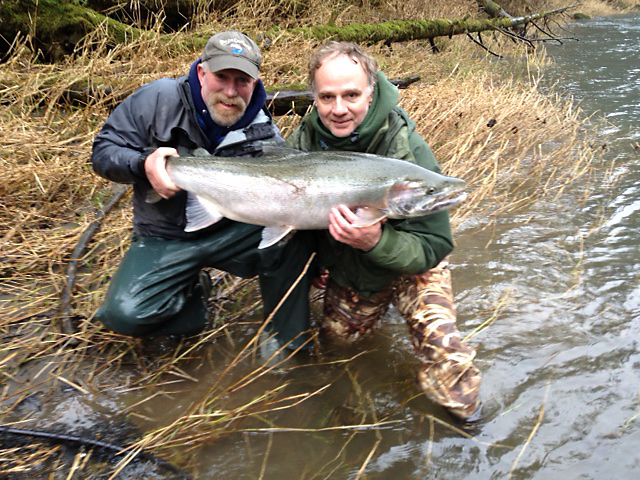 on the Olympic Peninsula, Cowlitz and Columbia rivers. Whether you’re in pursuit of giant Chinook, feisty silver Salmon or trophy Steelhead, my 37 years of guiding experience will place you in front of the famous fish that call these rivers home! 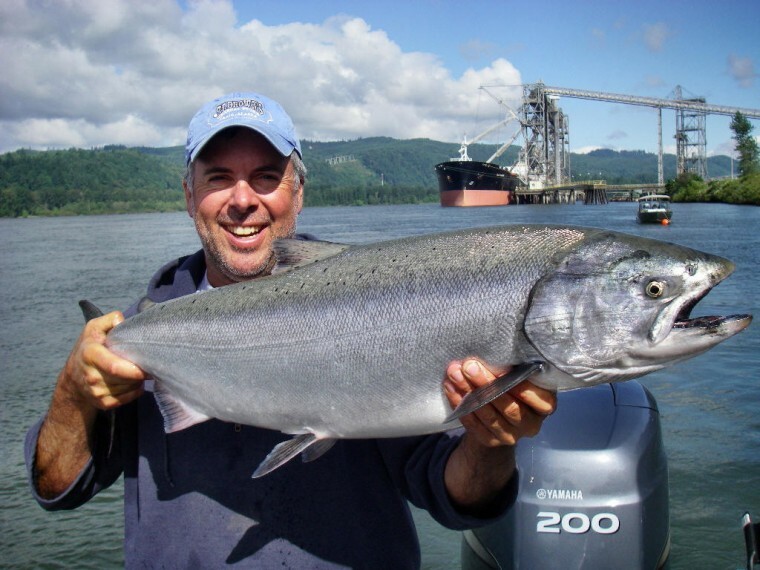 Anyone that’s serious about Steelhead fishing or Salmon fishing has heard these names: Sol Duc, Bogachiel, Hoh, Calawah, Queets, Columbia, Cowlitz, Lewis and Kalama — some of the most beautiful, scenic and pristine rivers that you will ever see. San Juan Safaris has a reputation for providing high quality, small group Whale Watch & Wildlife Tours. Their philosophy is to observe, but not interfere with Orca behavior. They operate two fast, well maintained Coast Guard inspected vessels. Their greater speed gives greater range & more sightings. No ones see more whales than they do. Their naturalists personally interacts with the guests, interpreting one of the most unique sea environments on earth. Enjoy the thrill of seeing one of the most impressive animals on the planet, The Orca Whale. In addition often seen are Bald Eagles, Seals, Sea Lions Otters, Minke Whales, Porpoises, Gray & Humpback Whales. These tours are memory makers! Tour sizes are small and fill up so reserve your adventure now! Read about San Juan Safaris' Bill Wright. Come visit the Olympic Game Farm and Get Face to Face with Wildlife! We'd love to have you come and visit the animals at Olympic Game Farm, here in Sequim, Washington. A family run business, Olympic Game Farm is home to many animal species, both endangered and non-endangered. Many of our animals are veterans of the silver screen. If you are planning a vacation to Washington one thing you are going to need are accommodations. 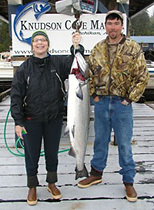 For high quality, low-cost lodging look into Washington Timeshares. 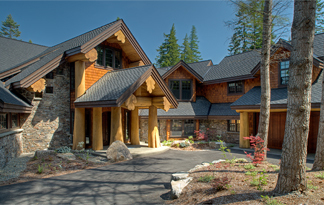 Whether you dream of a small cabin or a mansion, experience the exciting process of building your new home with Brock Smith Custom Homes and a team that cares about the details as much as you do. Take a look at our gallery of custom homes. Since 1983, we've been offering luxury, first-class and steam rail tours with The World's Top 25 Trains in Africa, Europe, Asia, Australia, North America and South America. Please travel with us on one of our fabulous train trips!